Reflecting Summit View’s philosophy and commitment to meeting the unique learning needs of our students, we encourage and provide ample opportunities for students to get involved and participate in activities outside the academic curriculum. These activities help build strong relationships among peers, foster community and school spirit, build self-confidence, and allow students the opportunity to develop and utilize their unique strengths and talents. 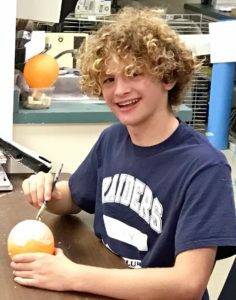 Summit View’s small and nurturing environment provides a safe place for students to step outside their comfort zone and get involved in a myriad of activities. Often it is these experiences that students remember well beyond graduation day. Whether it is in community service, athletics, fine arts, overnight field trips, or working on the school yearbook, students work together to create a total environment that stimulates growth, develops leadership, and prepares them for college and beyond. 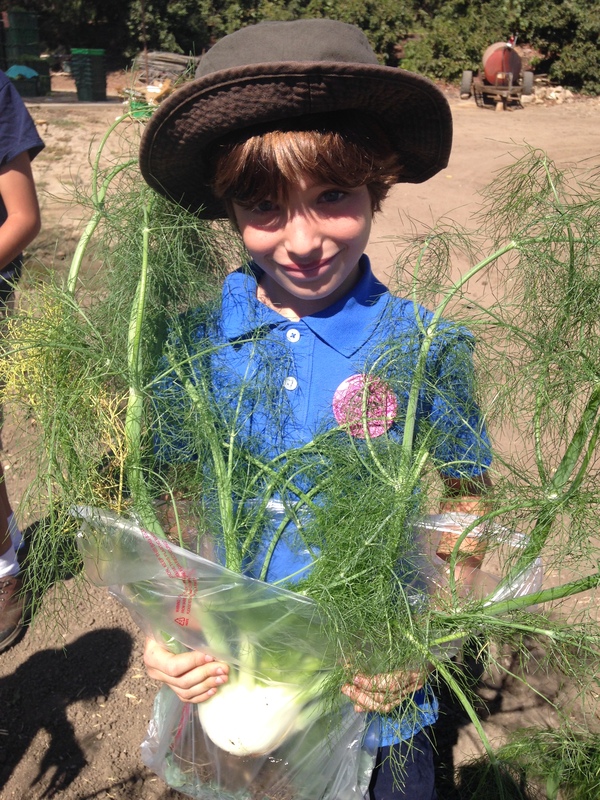 The Outdoor Education Program at Summit View allows students the opportunity to experience the vast and varied physical environment of Southern California. It is an experiential program, which nurtures cooperative learning and team building, trust in self and others, and class bonding. These trips also allow time for self-reflection and create opportunities for students to consider their relationship to the environment as living organisms. Each grade level from fifth grade through senior year participates in one environmental education trip per school year. The programs are designed to provide an appropriate physical challenge for our students as they safely experience the unpredictability of the great outdoors. The outdoor programs ensure that students apply classroom lessons and personal skills to navigate the demands of camping, hiking, preparing meals and living in the outdoors. With the guidance of trained naturalists and teacher supervision, students have real-life lessons in breathtaking settings. As a culmination to the program, seniors have an opportunity to travel abroad during Spring Break. Under the supervision of our staff, we contract with a student travel program that serve as guides and make tour and travel arrangements. These trips forge and strengthen relationships between classmates and create memories that last a lifetime. Invaluable for cultivating a global perspective, these trips also encourage personal growth, giving seniors a chance to practice increased responsibility and independence while in the company of trusted peers and teachers. Participating in student council helps teach young people the principles of effective, responsible leadership. The student body officers, together with class representatives, work to foster school spirit and serve as a student voice for school related issues and concerns. They organize a range of school-wide activities including spirit days, dances, homecoming, holiday activities, and also run the Student Store. In addition, the Student Council arranges fund-raising efforts to support local charities as well as contributing funds during national or international disasters. Elections for office are held in the fall of each school year. Students must be in good academic and behavioral standing in order to be eligible to run for office. Council members often assist at school assemblies, admission and special events. Student Council meets at lunchtime once a week. In addition, on a rotating basis, each member is expected to help operate the student store during nutrition and lunch. 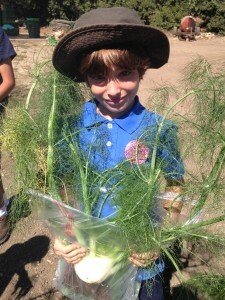 Participation on field trips is an integral part of the academic curriculum at Summit View. Teachers plan field trips that enhance the daily course of study and take advantage of the multitude of opportunities that living in the diverse metropolis of Los Angeles provides for all. Just a few examples of recent trips include the Long Beach Aquarium, Music Center, and the Los Angeles Observatory. In an effort to foster the development of the whole child, Summit View offers a fine and performing arts program for all students. Students may be enrolled in visual and performing art classes including graphic design, and music that combine skill development, creative thinking and the historical perspective of the arts. In performing arts, students have an opportunity to show their musical talents by performing in talent shows and assemblies. Our theater program offers a school-wide musical each year. Auditions are held for anyone interested. At the valley campus, time is set aside each week for students to participate in a club. Clubs reflect the interests of students and faculty advisors. Clubs give students the opportunity to foster their strengths in a particular area. Some examples of past clubs are Chess Club, Film Club, Boxing Club, Guitar Club and many more. Students are encouraged to perform community service during the school year and summer and develop their own connections with social service and philanthropic organizations throughout the city. Our program works to develop caring human beings who understand that one’s compassion and energy can make a difference in the world. 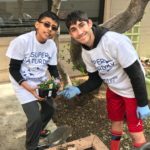 Community service grade level projects are woven throughout the curriculum and students in Middle School and High School are expected to complete a particular number of hours.